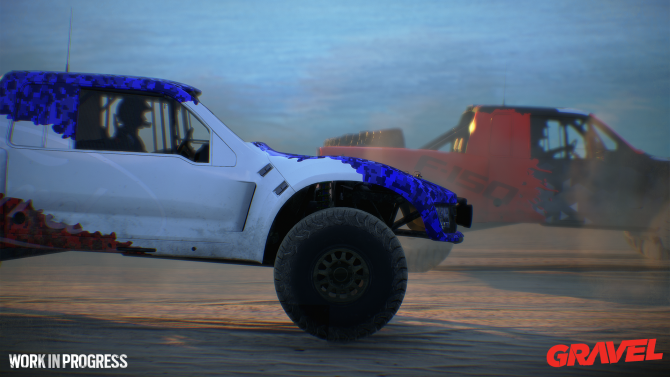 Gravel for PC, PS4, and Xbox One has just received a new gameplay video that shows off a Wild Rush track in Namibia. 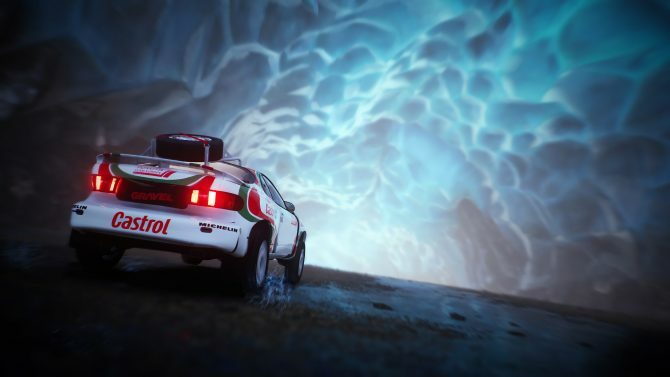 Today, developer Milestone released another gameplay video for one of their more arcadey racing games Gravel today. This video clocks in at three minutes and thirteen seconds, and shows off a race on the Namibia track under the Wild Rush discipline. Gravel is currently set to feature 50 different tracks spread across sixteen different locations, one of which is Namibia. The game features four different disciplines that change up how the game plays. 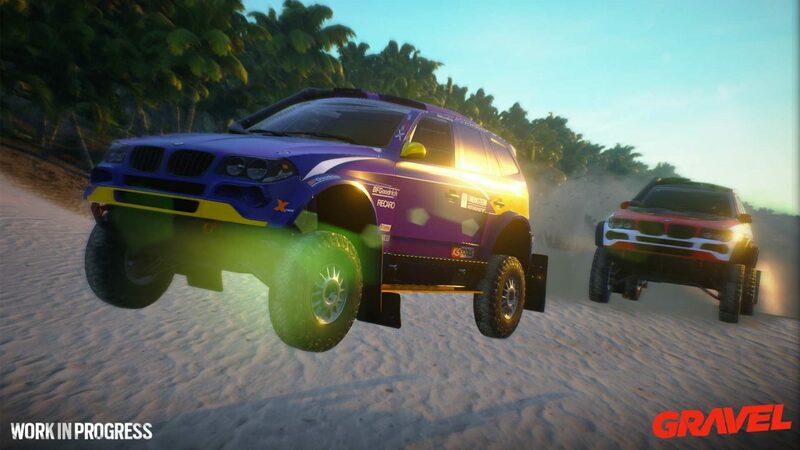 Wild Rush races usually end up being more combative than in the other disciplines and almost always take place in wild, off-road locations. 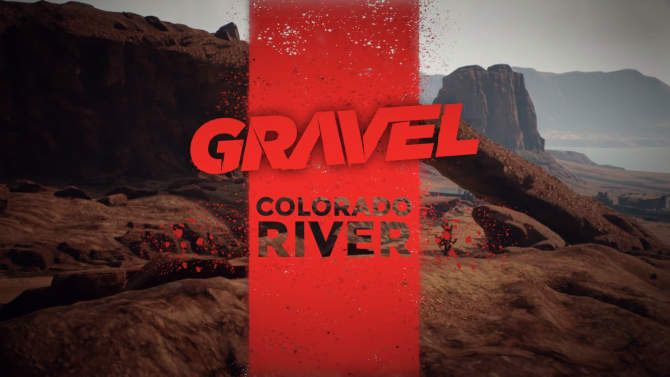 In the Gravel’s career mode, players will have to face off against Ryan Carter in order to become a master of Wild Rush. This video gives us a good look at some crisp looking visuals and UI that are likely quite similar to what they will be in the final game. The track does seem a bit more brown and dull than some of the game’s other tracks, but that makes sense given the location and the time of day the race is taking place at. 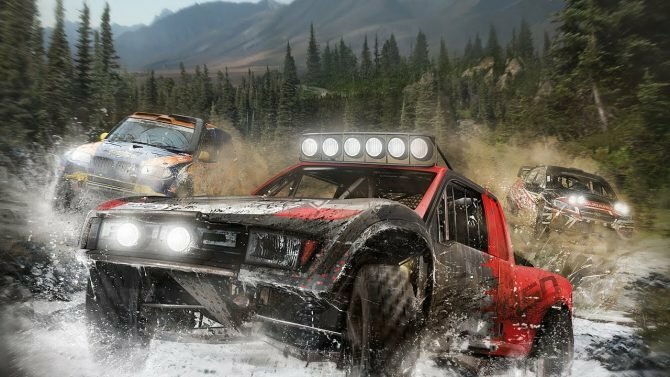 If you want to see DualShockers’ thoughts on Gravel, you can check out our preview. You can check out the video showcasing the Namibia Wild Rush track below. Gravel is poised to launch on PC, PS4, and Xbox One on February 23, 2018.